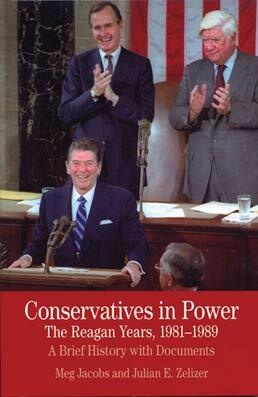 Looking back at the successes and limitations of the so-called Reagan Revolution, Conservatives in Power: The Reagan Years, 1981-1989 chronicles its legacy through subsequent presidencies. 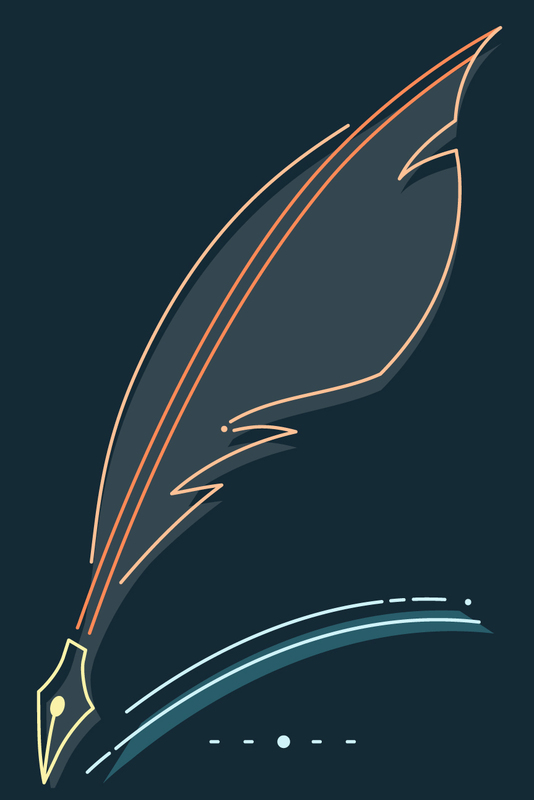 More than 60 thematically organized documents explore Reagan's personal evolution as a conservative leader, as well as Reaganomics, tax cuts, anticommunism, the arms race, the culture wars, and scandals such as Iran-Contra. Meg Jacobs (PhD, University of Virginia) is an associate professor of history at the Massachusetts Institute of Technology, where she specializes in twentieth-century American political history. Her first book, Pocketbook Politics: Economic Citizenship in Twentieth-Century America (2005), won the Organization of American Historian’s Ellis W. Hawley prize for the best book on political economy, politics, and institutions of the modern United States, as well as the New England History Association’s Best Book Award. With William J. Novak and Julian E. Zelizer, she is also a coeditor of The Democratic Experiment: New Directions in American Political History (2003). 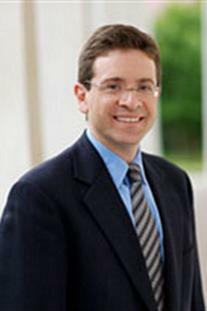 Julian E. Zelizer (PhD, Johns Hopkins University) is professor of history and public affairs at Princeton University. His book, Taxing America: Wilbur D. Mills, Congress and the State, 1945-1975 (1998) won the Organization of American Historian’s Ellis W. Hawley prize for the best book on political economy, politics, and institutions of the modern United States, and the Lyndon B. Johnson Foundation’s D. B. Hardeman Prize for Best Publication on Congress. Zelizer is also the author of On Capitol Hill: The Struggle to Reform Congress and its Consequences, 1948-2000 (2004) and Arsenal of Democracy: The Politics of National Security--From World War II to the War on Terrorism (2010). With William J. Novak and Meg Jacobs, he is also a coeditor of The Democratic Experiment: New Directions in American Political History (2003).